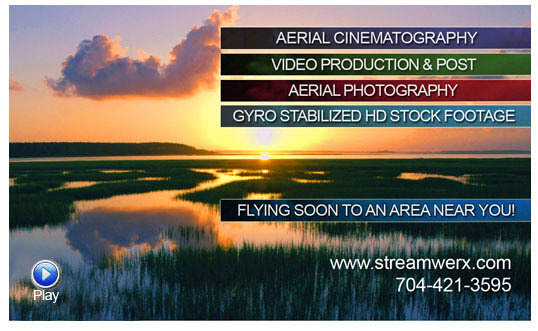 Streamwerx is a full service media production company and certified aerial photography studio. For over a decade we have produced content programming for TV & New Media, in addition to providing mobile post-production and web hosting services. 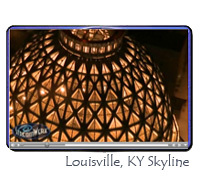 We specialize in helicopter aerial cinematography and have a growing stock footage library. 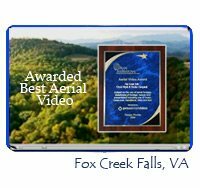 We also offer aerial photography and can coordinate photo shoots from a network of aerial professionals around the world. 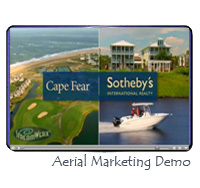 We have produced multiple videos for the US Forest Service Southern Research Station, as well as marketing presentations for Sotheby's International Realty. 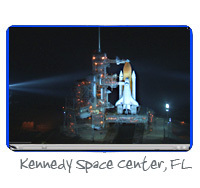 We were hired by NASA to film aerials of the final space shuttle launch, and some of our aerial footage for BMW was used in their Superbowl commercial. Join us in the stream of things. 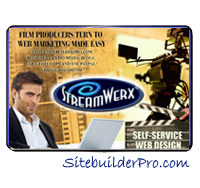 SiteBuilderPro web hosting offers easy to build websites including e-commerce carts and blogging capabilities. Convenient to maintain from any computer. No html or server side code is needed to create or maintain your professional site.